Going back to school soon? 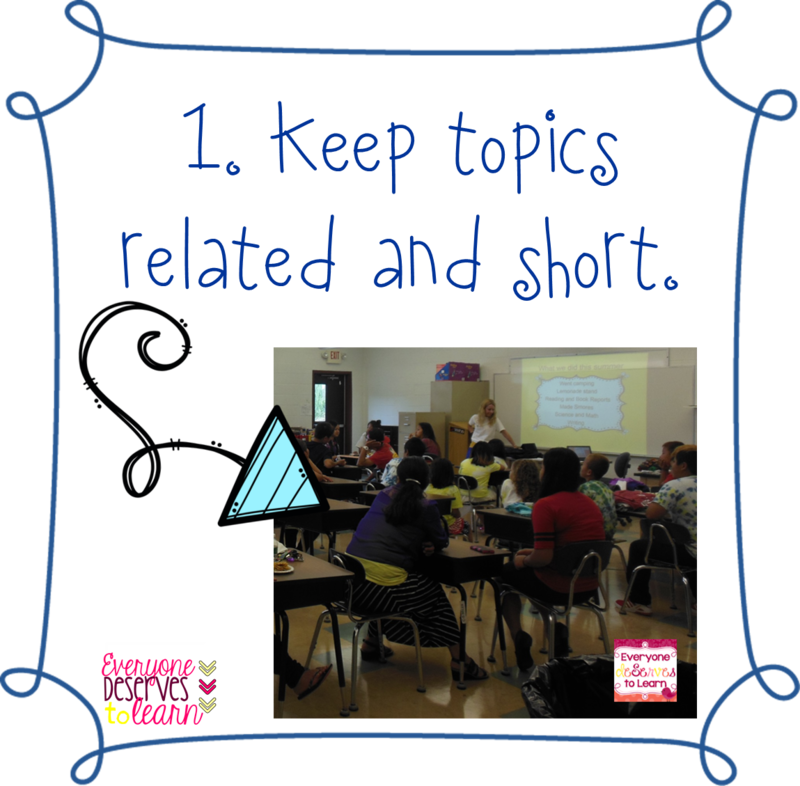 I have some tips and tricks that will help whether it's your first or 50th year teaching ELL's! If you want to read more about each trick, hop over to my post here! Looking for something to start your year off right? I can help you with that, too! What is your plan for the first day of school? Let me walk you through mine! 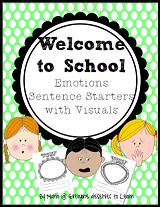 When my students walk in the door, they immediately work on these sentence starters, which work for grades 1-5 and any proficiency level! This keeps them busy while I address any new students, lunch count, or other administrative tasks. Click the picture to follow the link! Once we're ready, we gather on the rug to review our classroom rules. 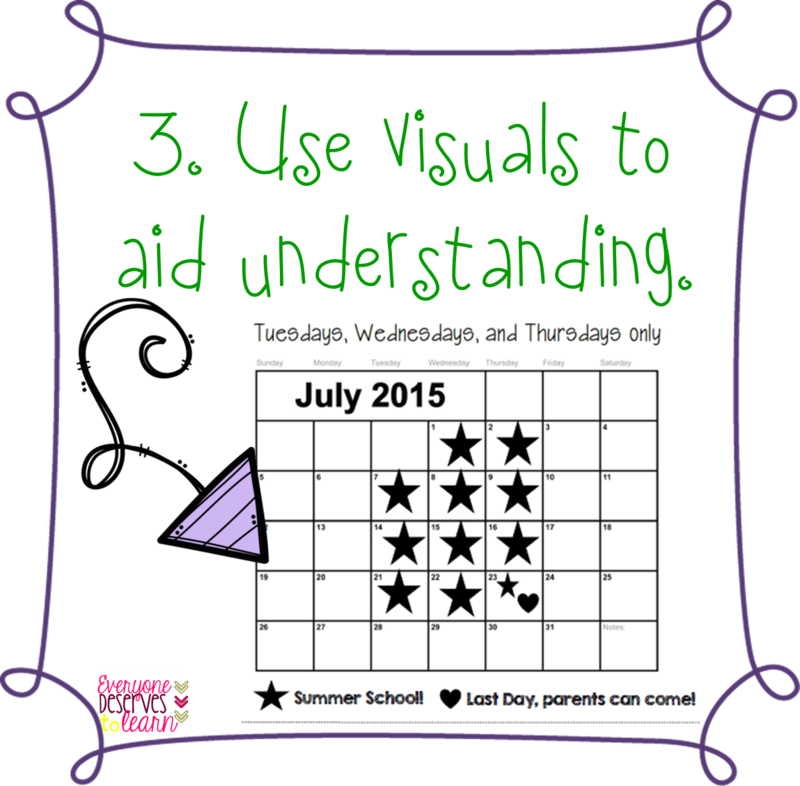 These posters are bright, cheerful, and not wordy- perfect for my kids. 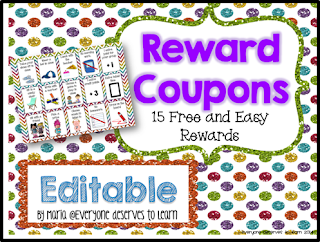 After explaining our rules, I go over our clip chart and reward coupons. Click here to read more about how I use my coupons. We usually do a read-aloud at that point, but it depends on time and proficiency level. I might need to quickly assess a new student, too, so this is the time when we get a little bit independent. I have a great new class project for us to work on! 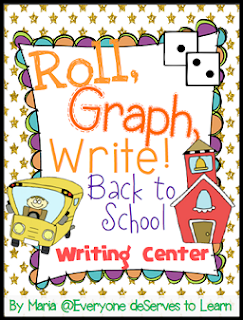 For fast finishers or my younger students who aren't as independent, I let them work on this back to school writing center. That's usually all we have time for. The next day is a review of our rules, rewards, and procedures, and we finish anything we need to from the first day. 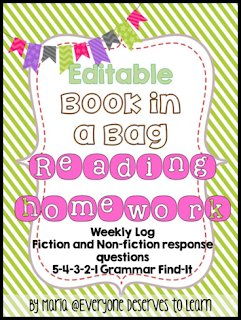 It's then that I explain our year-long homework. The first week's homework is done in class so I can model with my kids, but the second week is all up to them! 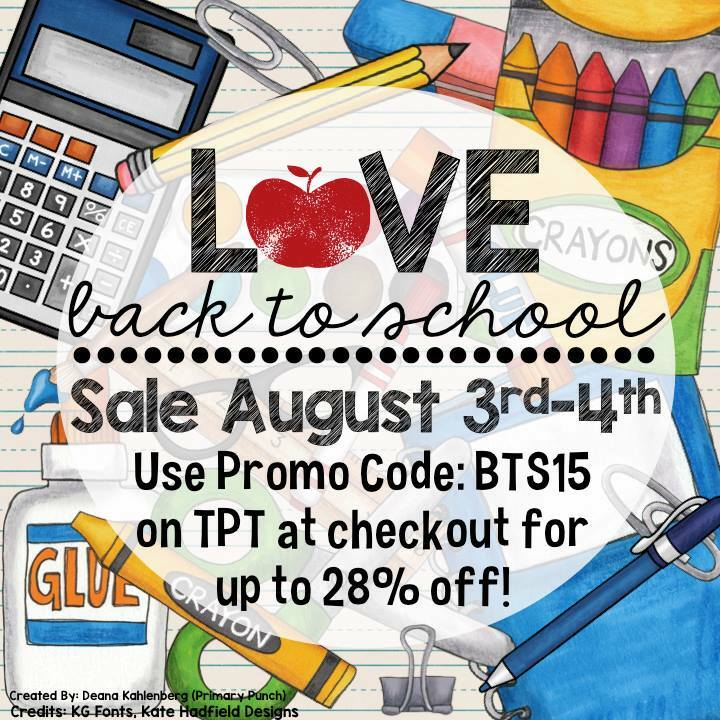 Lucky for you, the back to school sale at TPT is right around the corner, so you can pick up all the resources you need to start your year off with a bang! 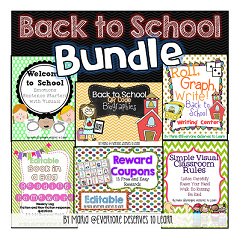 If you're interested in my first day of school resources, check out the bundle! Everything in my store will be 20% off! 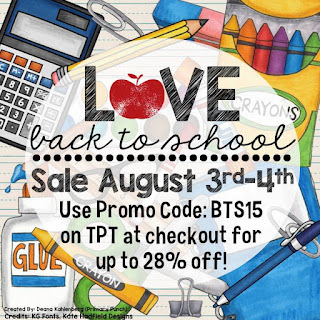 Add BTS15 at checkout for an extra 10% off, too. 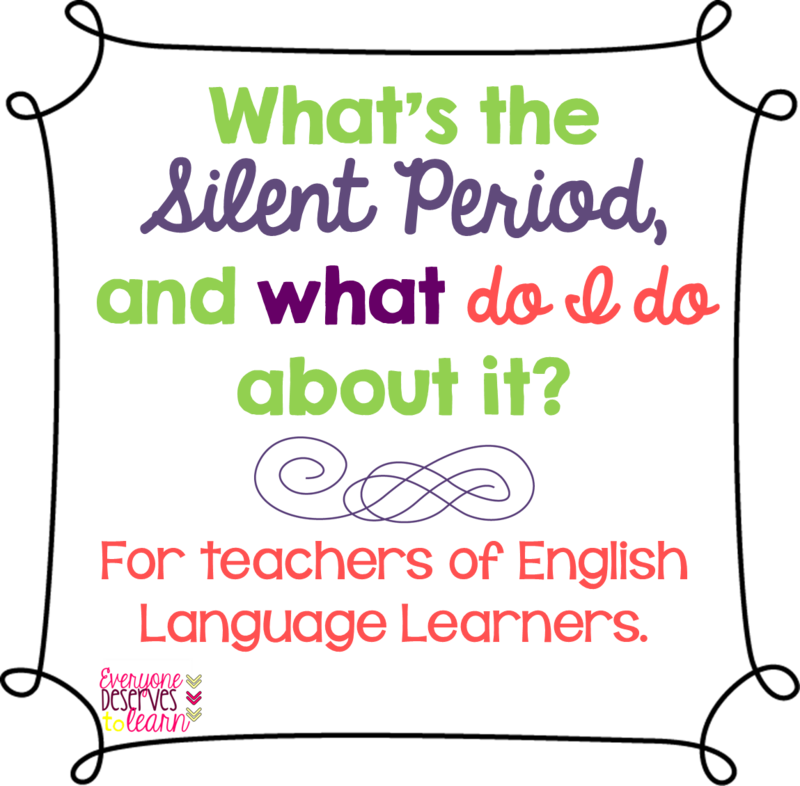 Have you ever heard of the Silent Period? If you have English Language Learners in your class, I'm sure it's something you're familiar with. 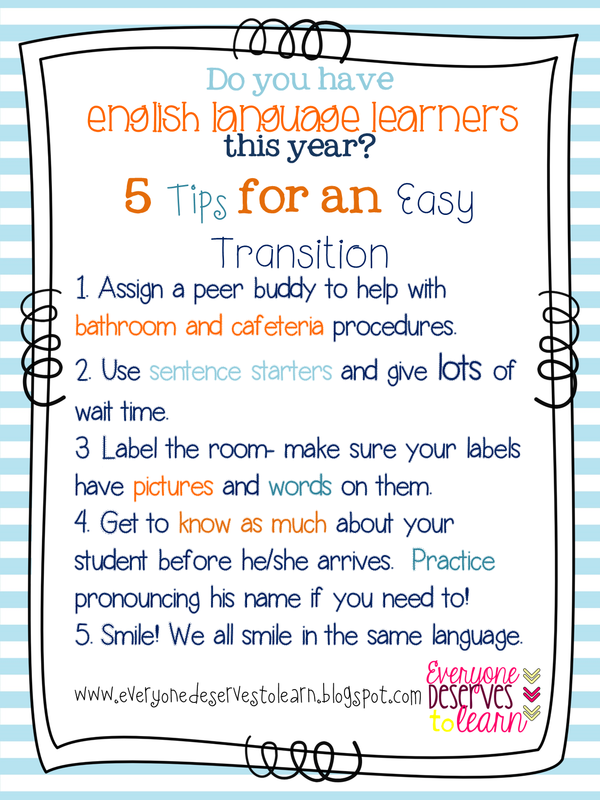 If you're new to teaching ELL's, it can be a daunting challenge to face, but I have some tips to help you get through! I'm going to give you a brief overview of the term, but I'm mostly focusing on how to best help the students in your class- not just your ELL's, your native-born students as well. Taking risks can be scary. Taking risks in a classroom with 40 expecting eyes on you can be downright terrifying. 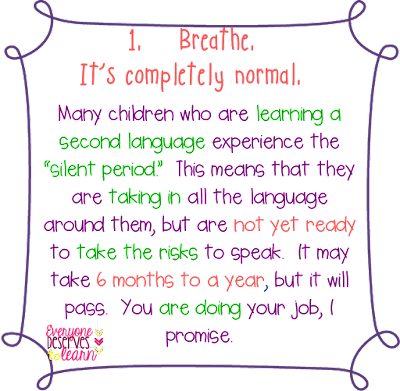 The Silent Period can keep hold of a student for any length of time, from 2 days to 4 months to over a year. Something to note is the Silent Period doesn't always mean complete silence- more on that in a bit! 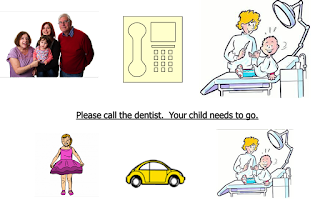 TPR, or Total Physical Response, is a technique used by many world language teachers to make vocabulary stick. It's not a strategy often talked about by English Language teachers, but I am here to tell you that it works! When students repeat an action in correlation with a word, that word gets cemented in their brains. Want to try it? Many preschools teach vocabulary with American Sign Language, but I don't know any ASL, so I came up with my own gestures to suit my students' needs! 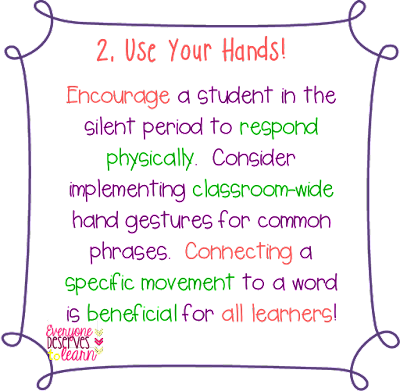 Please, please, please let your students talk. 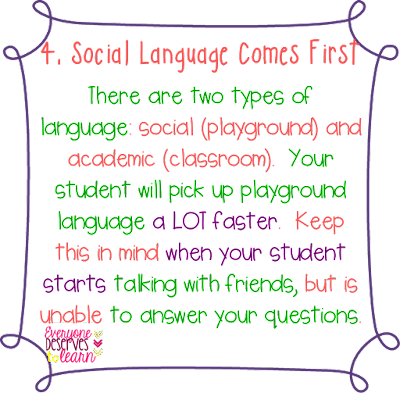 I know you have rules and procedures for when students are allowed to speak and when they're not, but learning language requires speaking, and not just on command. Case in point: I have a kindergarten friend who is still in the silent period (unable to answer teacher questions) after 1 full year of being continually "shushed" by his well-meaning teacher. This is a case where Silent Period doesn't mean silent, because when he works independently in my room, he chatters constantly in what seems to be toddler babble. It sounds like this: "Ok, yes, ready, HELLO, you ready? Superman. ok, got it, perfect! Chris can do! Yay! I see, fish, big, yellow, HELLO, ready? ok, one two three, ok Chris." It may not seem like it, but all of this chatter is GOOD chatter- in fact, it's GREAT chatter. This chatter tells me that he has words up there, even if he doesn't have the structure for them. Now I can direct my questions with the words I know he knows. I heard him say the word fish and big, so I may point to a picture and ask, "Chris, is the fish BIG or small?" I'm putting his babble to good use and gently guiding him towards phrases and sentences. In the example above, Chris has and uses some social phrases like, "You ready?" "I can do it!" "Ok, Chris!" I've also heard him say, "My turn!" which made me nearly burst into tears of pride. This is all Social Language, which develops first and quickly. 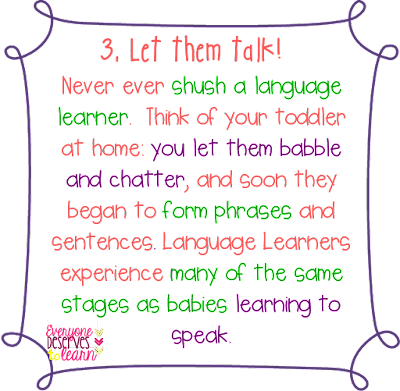 Academic Language is much slower to develop, and takes years and years to master. Keep thinking back to your own baby at home- he learned to talk to and about toys well before learning the ABC's, and it was probably a few more years before he learned colors and shapes. 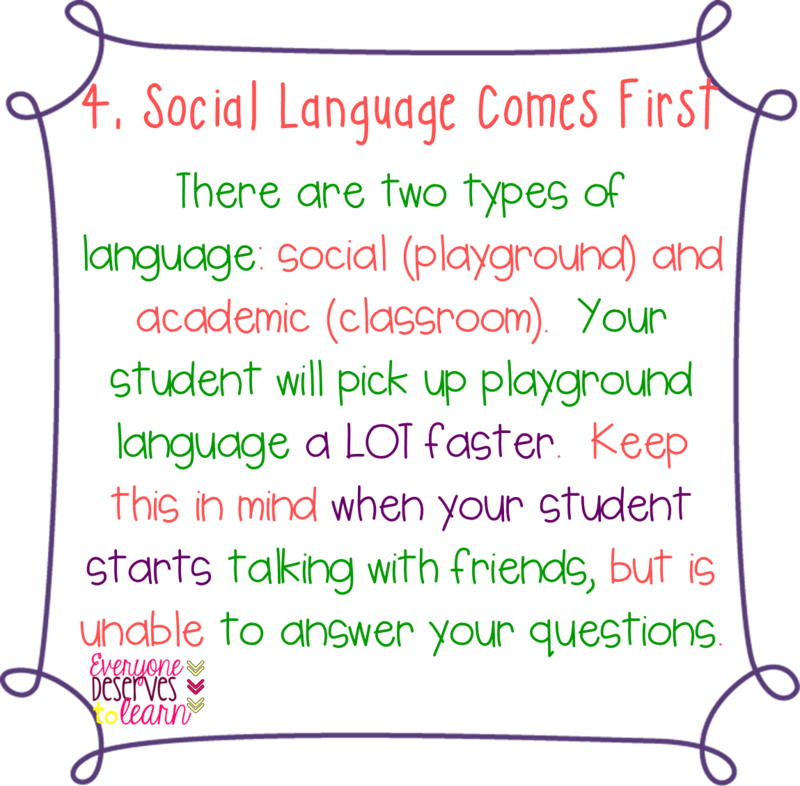 ELL's follow the same pattern; they pick up the language that is used daily, and struggle more often with abstract or situational language. I learned this the hard way. 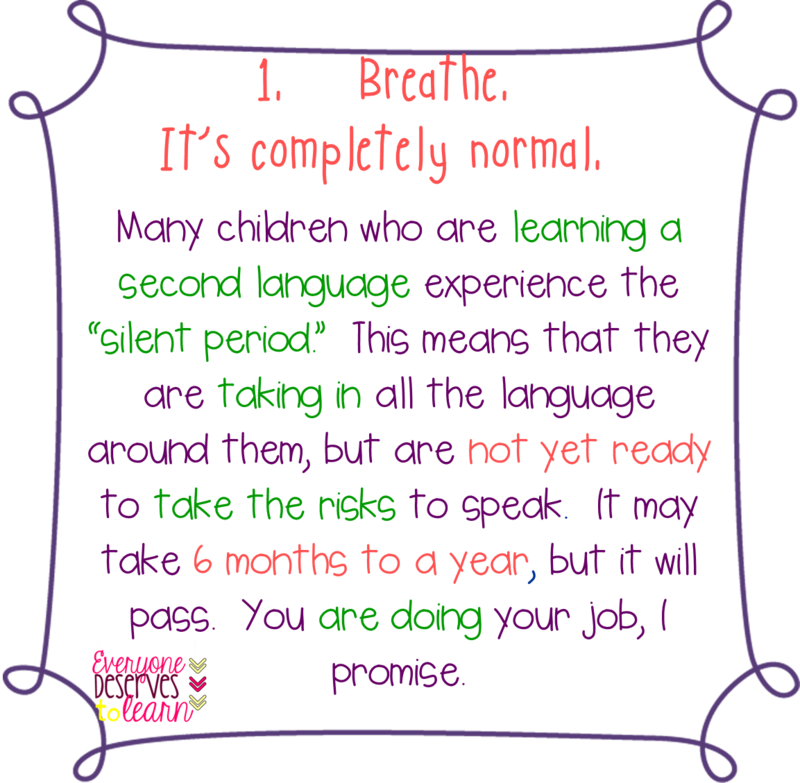 A few years ago, I had a 4th grade student in the Silent Period, and we worked one on one for close to 90 minutes a day. When he was able to complete a sentence frame or answer a question, I used to jump for joy and clap my hands. After a while, I noticed I was getting no reaction from him, and my praise was not motivating him to continue on. This puzzled me, because don't ALL kids like cheering and clapping? Big fat no. I read through some studies on his culture and realized that if praise is given, it is because the child has done the equivalent of a triple salchow (you know, from figure skating!). Students in his country were not praised for completing something they were already expected to do, and when praise was given, it was short and curt. This threw me for a loop! I quickly reigned in my enthusiasm and found a new system of praise: a check on his paper, which was silent and tangible- something he could relate to. 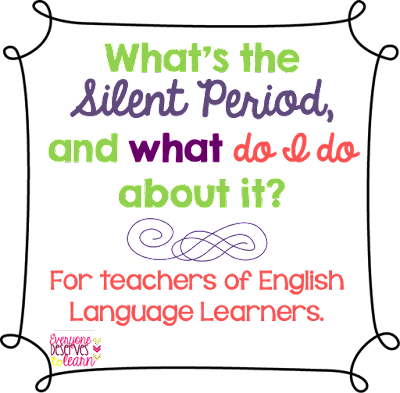 Teaching students who are in the Silent Period is not an easy task, and it may often seem like you aren't getting results. Hang in there- even though you can't see or hear the results, they are swirling around in that sponge of a brain, germinating and getting ready to spill out. If you're looking for some ways to encourage social and academic language, read this post! 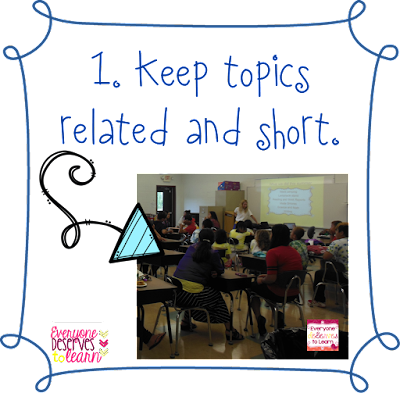 Or, check out some of my Speaking and Listening activities over at TPT. And believe me: patience, persistence, and positivity will pay off! Whether it's Open House, Parent Conferences, or Back to School Night, many teachers of ELL's and other subgroups struggle with various barriers to reach their students' parents. For some groups, it is a language barrier and lack of translators. For others, it's a cultural barrier, where the parents are reluctant to visit the school. For even more, it's a time barrier, with one parent on day shift and another on night shift. Put these barriers together and you have an empty room at Open House. Teachers and administrators know it's important to forge a strong relationship with families to create the best learning environment for our students, but how can we cross some of those barriers? 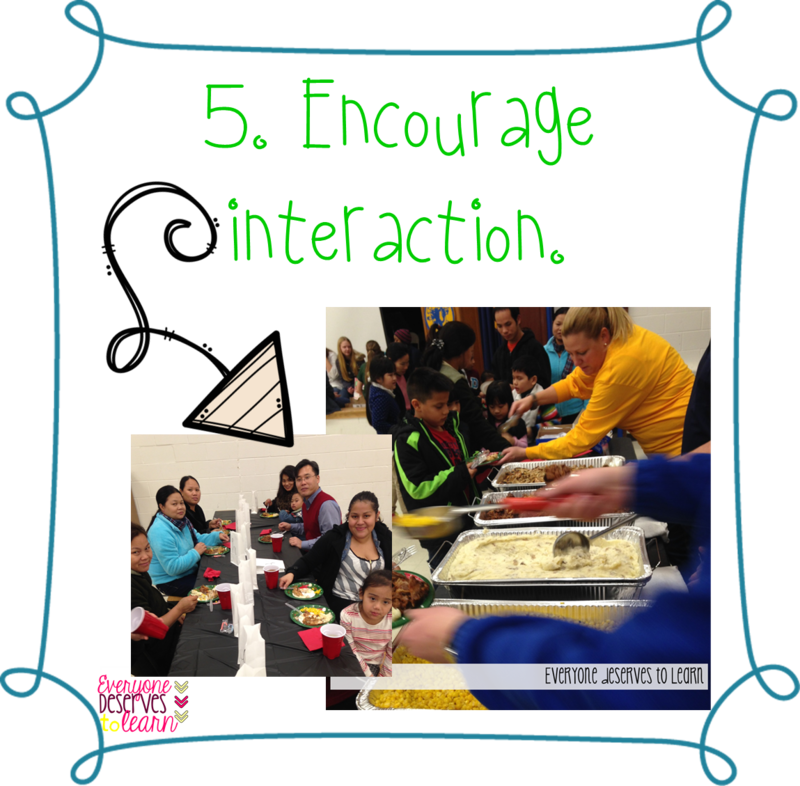 After years working with English Language Learners of all demographics, I've put together a list of the best and simplest ways I've been able to reach parents. This is by no means a one-size fits all list (nothing is, when it comes to ELL's! ), but it contains some of the strategies that have worked for me. 1. We know that time is an issue for many families. At our parent nights, my teammate and I focus on 3 or 4 pressing issues (which are related to each other) so as not to overwhelm our families. We've found that by focusing on just a few issues, we can spend more time answering parent questions and providing student-tailored suggestions. This makes our presentations much more personal, and allows the parents time to digest the important facts rather than struggle with minute details. 2. If you feed them, they will come. 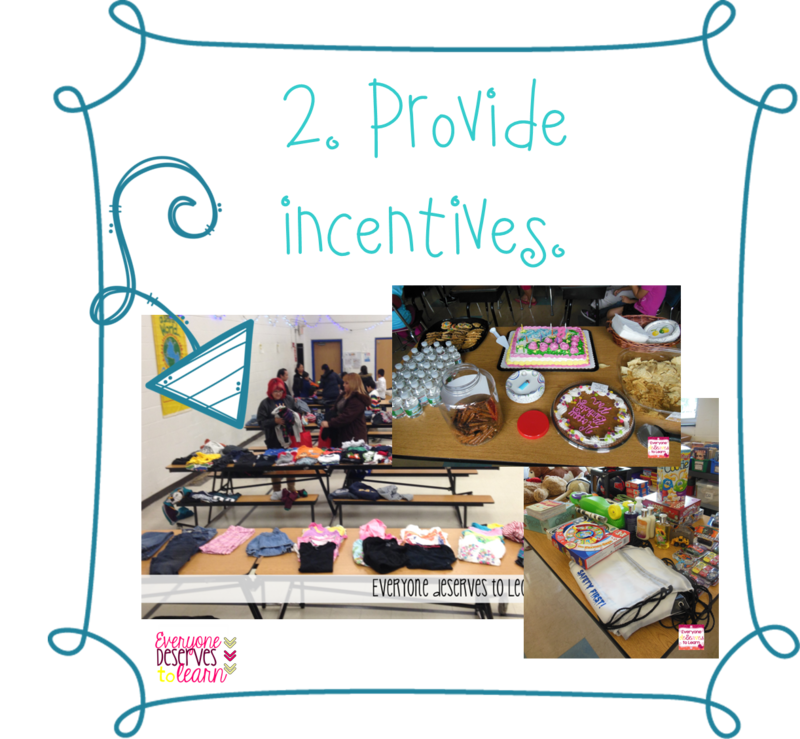 Click the links to read about the incentives at our End of Summer School Party or our annual Christmas party, which have become annual traditions at school. Don't worry if you have a small budget, or no budget at all- providing incentives doesn't have to stretch your wallet. We ask for donations from our faculty and school community, and receive most of our clothes and raffle prizes that way. If you have a few dollars in your budget, do like my teammate and I: we scour dollar store shelves and clearance racks throughout the year for possible prizes, and hoard them away in our classrooms. Food and snacks can be donated too! Ask your PTA or HSA for help with food for a large event, or for a smaller event, just put out pretzels and bottled water. Food is a universal ice-breaker, and having something to munch on makes everyone happy happy happy! 3. Yes, a picture is worth a thousand words. Possibly two thousand, depending on how many languages are spoken at your school! 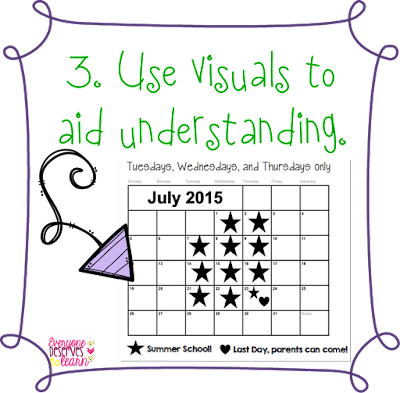 In all our communications with our parents, we try to follow the 90/10 rule: 90% visual, 10% words. 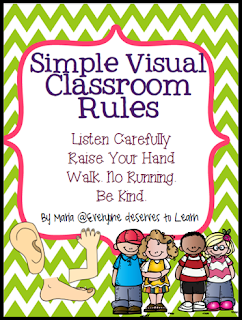 Here's a great example of the 90/10 rule: One day the school nurse called me in my classroom. She had been having trouble getting in touch with a refugee family for a dentist appointment. She had been sending home form after form, but nothing was coming back. What could she do? Go back one sentence and read these words: sending home form after form. Therein lies the problem. ELL parents (at least in my school) are not able to read a form that looks like this, much less fill it out. So how did I solve the problem? I made a note to go home with explicit images and words my ELL student could read and understand. It's not cute and there are no fancy fonts, but it gets the job done with 90% visuals and 10% words. (Usually, we include the student's name and put the phone number/address for the dentist as well.) This format can be modified for any sort of appointment the family needs to make, as well as for a school conference- just swap out the images as needed. 4. Make your Open House play a double role by inviting important community organizations to attend. Think of the resources your families need access to: is it the local Goodwill? is it a library card? is it an understanding of safety laws? Consider contacting your local police department for a mini DARE session, or your fire department for a tour of a fire truck. Connecting your families with the resources available in your area is something our parents are always grateful for; without a guiding hand, many are unaware of the services that are out there! 5. At our Thanksgiving and Christmas parties, we invite the faculty and staff to help serve food and act as crowd control. The students are always so excited to see their teachers outside of the classroom setting, and it shows the parents that the teachers care about their children. Over time, these strategies have made our ELL parents more comfortable in the school setting and more invested in their childrens' education. However, this is by no means an overnight solution! It takes time, effort, and commitment. 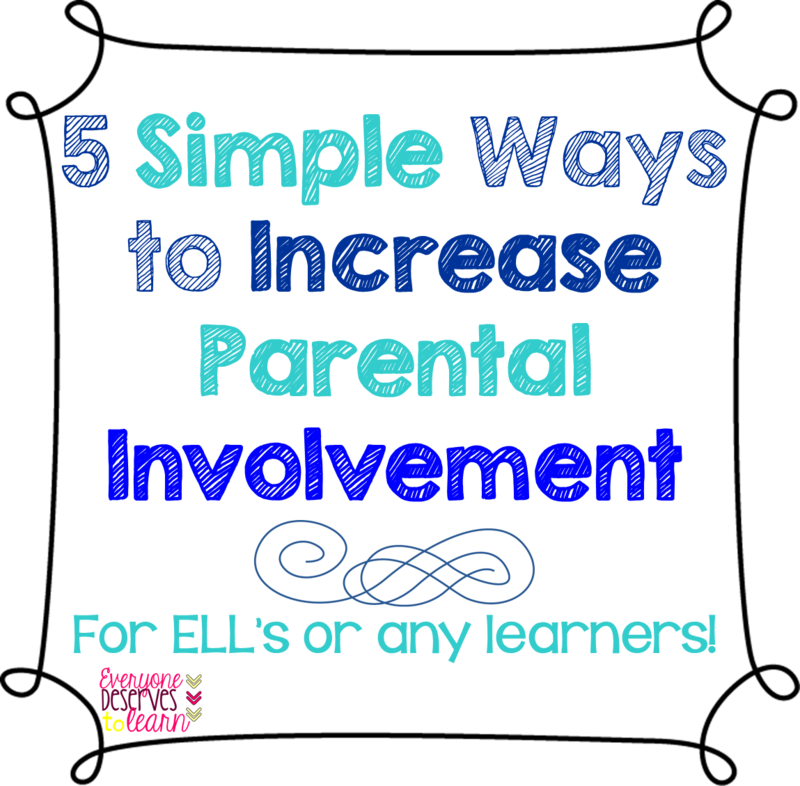 Do you have a hard time with parent involvement at your school? Tell me all about it! 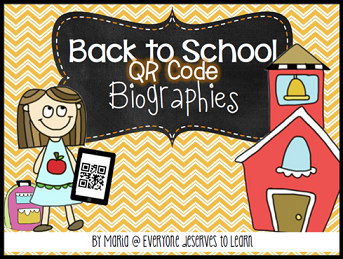 I'd love to hear if you have used any of these strategies, or are planning to this school year. Leave a comment or, if you have questions about increasing parental involvement, send me an email!